In case you haven’t heard, MTV just announced season six will be the final season of Teen Wolf. The stars of the series recently spoke about the end of the supernatural drama. The series stars Tyler Posey, Dylan O’Brien, Holland Roden, Arden Cho, Shelley Hennig, and Dylan Sprayberry. The sixth and finale season of Teen Wolf premieres this November on MTV. What do you think? Do you watch Teen Wolf? Are you sad the show is ending? 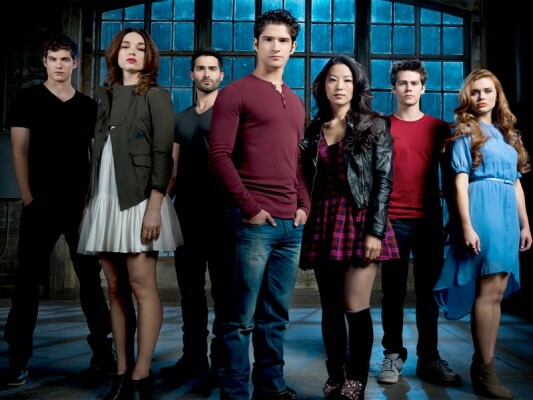 More about: MTV TV shows: canceled or renewed?, Teen Wolf, Teen Wolf: canceled or renewed?